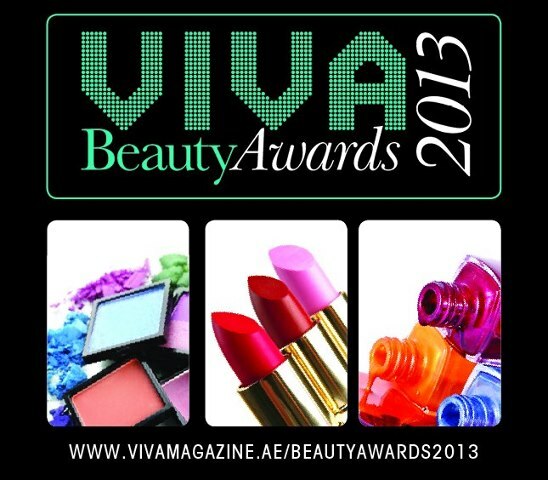 I was asked to cast my vote for the Viva Beauty Awards 2013, the most highly regarded beauty awards across the GCC, to showcased the newest, best and most coveted products and brands in the business. You can appreciate that the Awards recognise the best of both words, mass and prestige. The shortlisted categories are voted for by thousands of avid beauty consumers, via public voting online. Also with the help of a judging panel including make-up artist Zareen Shah and the stunning beauty blogger Huda Kattan. Looking forward to discover the 2013 winners of each category next week. The event is held on May 22nd, Fairmont The Palm. Here's my selection, based on my experience and preferences. I was also quizzed on my tips and tricks and where do I splurge and save?! I actually don't splurge much! After years of buying mascara, I will not splurge on designer brands anymore. I always go back to Maybelline, currently "The Colossal Volum' Express" is my favorite. I am not loyal to many brands specially with my hair but Pantene Clinicare has really help my tress feeling less damaged right away. 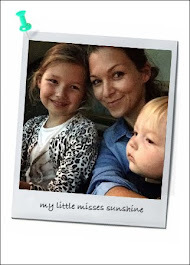 When it comes to Anti-Ageing Products, that's where I splurge. Currently fascinated by all the great reviews on Clarins Double Serum. ﻿﻿I love using a body oil after showering, Palmer’s Cocoa Butter Skin Therapy is a new miracle oil. This vitamin E, cocoa butter and rosehip enriched oil sinks quickly into the skin. Instantly hydrates, smoothes, softens skin and improve skin tone. It's a must, value for money. Running alongside the Awards, during May 19- 23, is the very first VIVA Beauty Week: 5 jam-packed days of pampering and exclusive offers from some of our favourite beauty brands. Tune in to 92FM or checkout facebook (http://www.facebook.com/MyVivaMagazine) for more details!